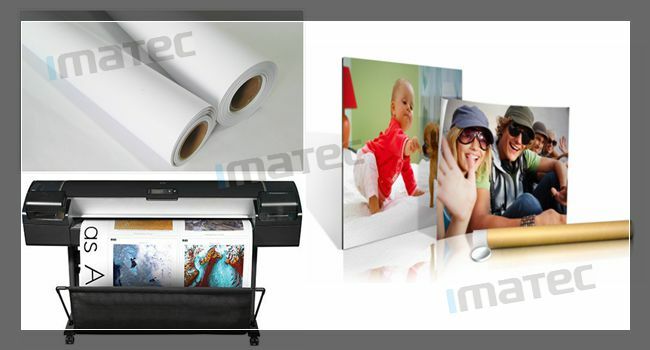 IMATEC M-180 matte photo paper is an economical option for producing high quality prints. It's ideal for creating signage and posters those need to be swapped or replaced often. Supporting pigment and dye ink, it owns waterproof, anti-fading, anti-curling etc. features. 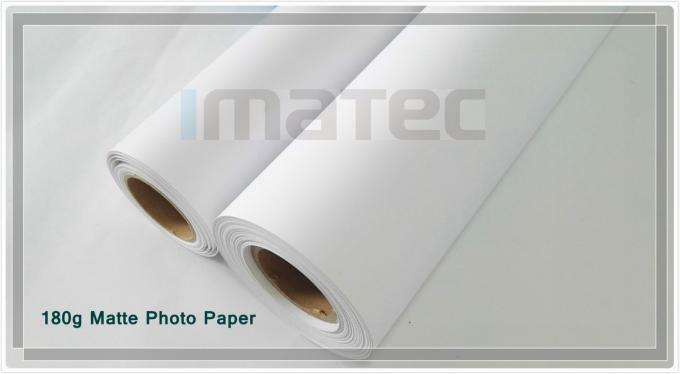 We supply this photo paper's width in rolls from 24"(0.610m) to 44"(1.118m) and length in rolls 30m etc.. 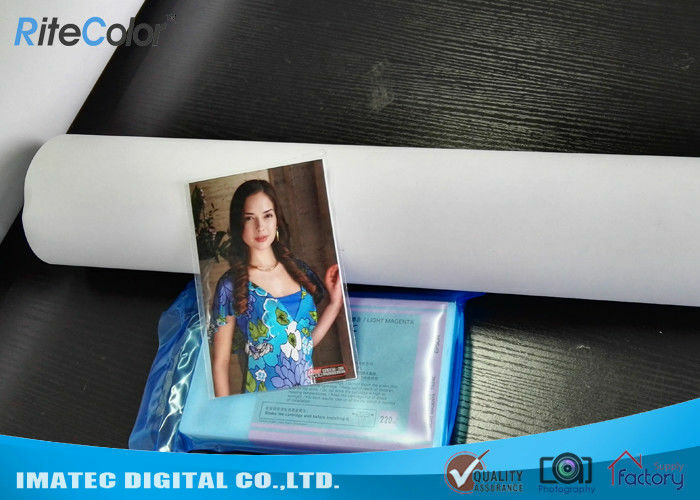 Certainly, we also supply it in commom sheets, like A4, A3, 4R etc..
Payment T/T, western union, L/C, paypal etc. Sample Available Yes, in A4 or 24"(0.610m)x3m etc.